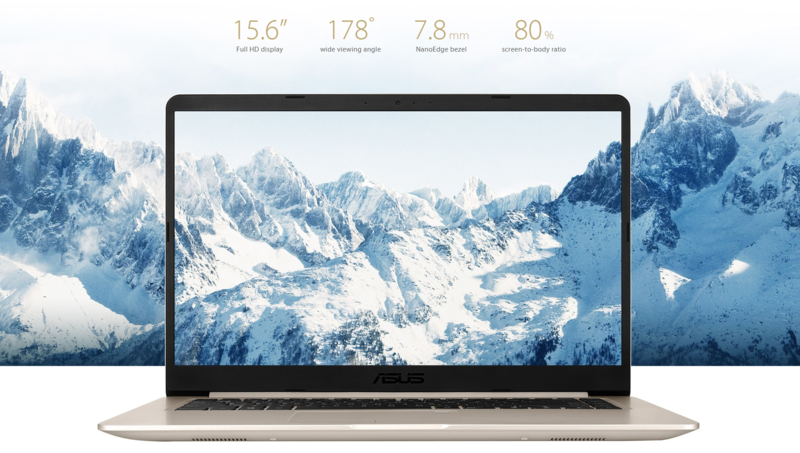 ASUS VivoBook S Ultra Thin Laptop has a 15.6-Inch FHD WideView Display, NanoEdge Bezel with Metal Cover and FingerPrint Sensor. The ASUS VivoBook S is the perfect combination of beauty and performance. 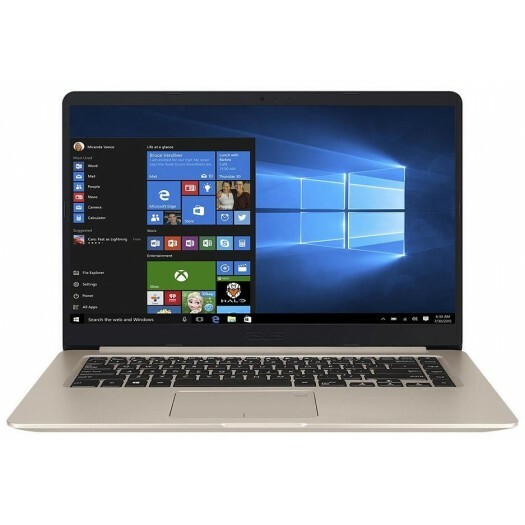 Featuring a slim ASUS NanoEdge bezel and an Intel dual-core processor, brushed-metal finish, and a lightweight frame, the VivoBook S510UA is designed for today’s fast-paced mobile lifestyle. Storage: This model shold a 1TB HDD. The dual-storage design of the ASUS VivoBook S15 provides the best of both worlds: You can have the blistering data speeds of an SSD and the large capacities of an HDD. Although this model comes with HDD only, You can opt to install apps on an SSD for super-fast load times, and use the HDD to house large files like movies, music libraries and photo albums. Experience a drastic improvement in read/write speeds, PCMark performance, boot-up times, and physical data protection when you specify your VivoBook S15 laptop with an SSD. Dimensions: 14.2" x 9.6" x 0.7"